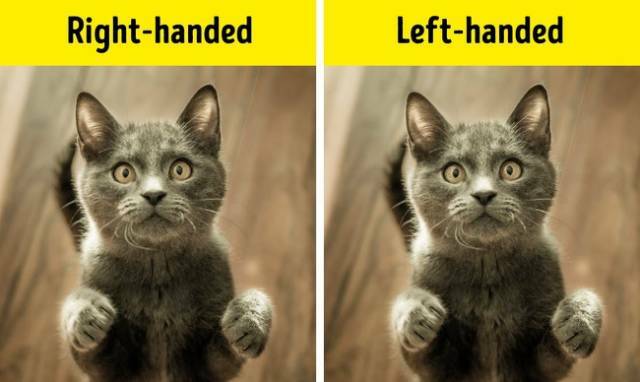 Cats are right-handed and left-handed. Scientists from Queen’s University Belfast conducted research that showed that in most cases cats use the same paw to play or take food. In contrast to people, the amount of right- and left-handed cats are almost the same, though most of female cats are right-handed. 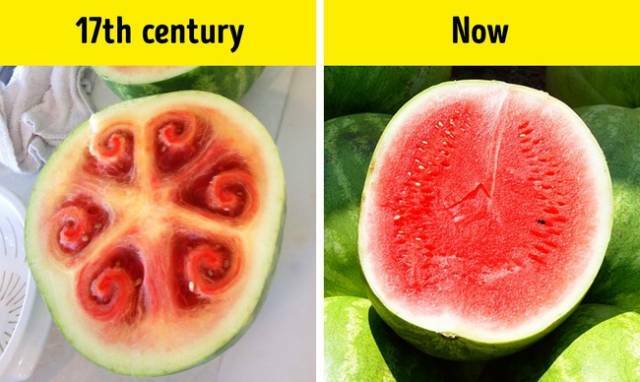 500 years ago watermelons looked different. If we look at Giovanni Stanchi’s painting from the 17th century, we can hardly recognize the watermelon. This fruit came to Europe from Africa and it looked completely different 500 years ago. Watermelons of today look the way they do because of selection processes and their level of lycopene (the substance that gives the red color). 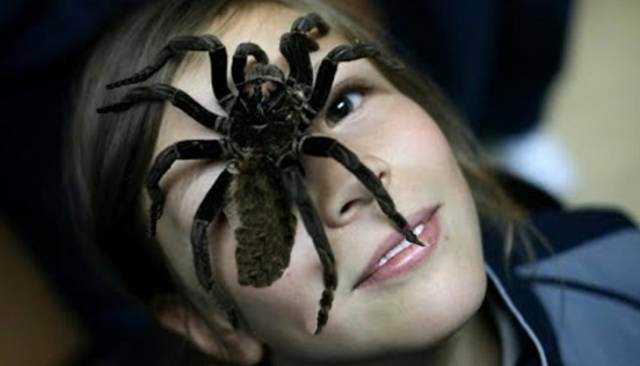 You’re more likely to meet a spider if you’re afraid of them. If you don’t like these creatures, you’re more likely to be the one that finds one in your bed. This is because our attention is drawn in order of priority, where the most important things are noticed first. If you have a fear of spiders, this automatically puts the spider near the top of your priorities which means if one is in the room you’ll be first one to find it. Though the sun is known as a yellow dwarf star, its color is quite different. 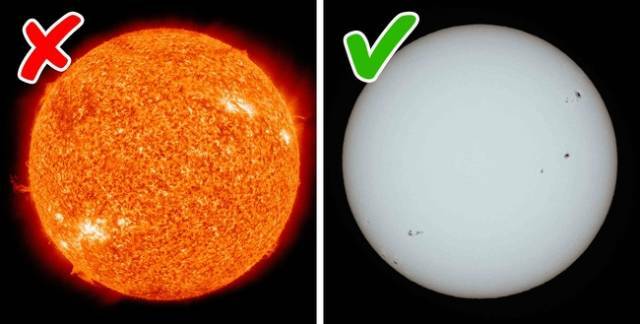 In fact, the Sun is actually white, but it looks yellow because we see it through the filter of our blue atmosphere. This thick layer of atmosphere at sunrise and sunset make the sun seem more orange or red. And when we’re looking at it through the thinnest layer of air at midday, the sun appears almost white, but still has a yellow tinge. These nuts grow on a “cashew apple” which is just a yellow or red 2 to 4-inch-long stem. 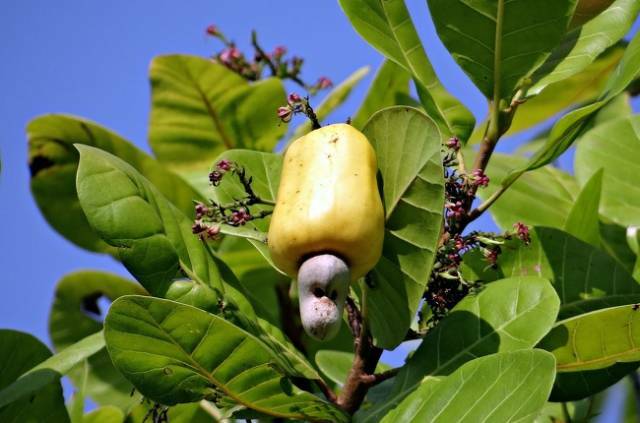 In botanical terms, the cashew apple is an accessory fruit that grows on the cashew seed which we call the nut. Cats purr with the help of their vocal cords. The latest studies show that the “purring mechanism” is a small group of thin bones. It’s located between the base of the skull and the root of the tongue. During pleasant moments, muscles contract and cause the vibration of the vocal folds. Pure sapphires are more expensive than diamonds. The myth about a diamond’s high value appeared only recently in the 20th century thanks to the De Beers company’s marketing specialists. The slogan “A diamond is forever” was introduced in 1947, and Marilyn Monroe became its face. 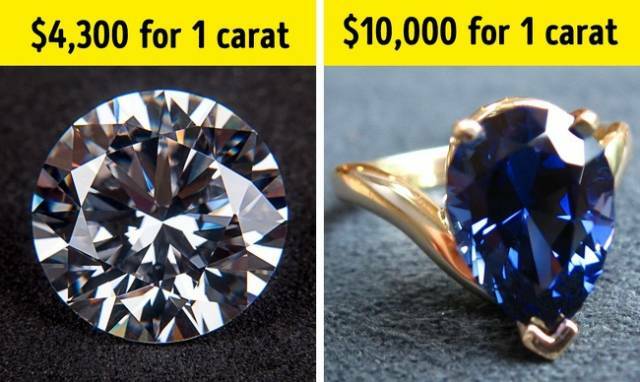 The high price of diamonds is connected with absolutely nothing. But sapphires were cherished even in ancient Persia, they’re still very rare and precious stones, and their price can be way higher than the price for a diamond. 10% of a cat’s bones are in its tail. There are approximately 240 bones in a cat’s body, and 23 of them are in the tail (that means 10%). Cats with short tails are the exception to this rule. Modern bug repellents don’t frighten off insects, they hide the human being. 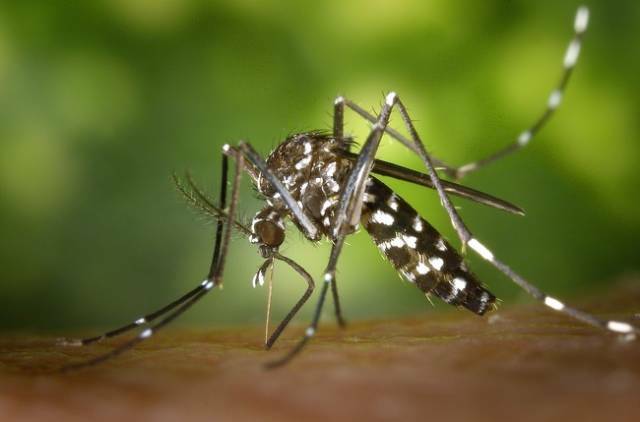 Chemicals in repellents influence mosquito olfaction, meaning they block the receptors that help the insects find their victims. So with the repellant, a human being technically becomes “invisible” to mosquitoes. 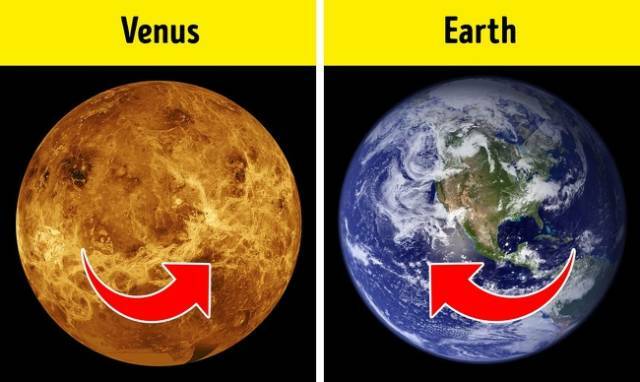 In contrast to other planets, Venus and Uranus spin in a counterclockwise direction. 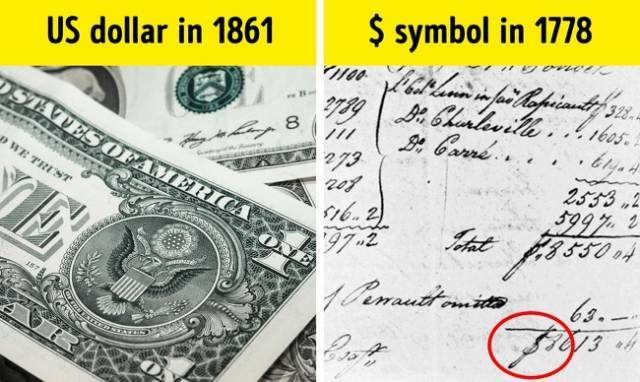 The $ sign is older than a banknote itself. One of the most trustworthy versions of its story says that the Spanish peso used in colonial America was marked with the $ sign. The peso was abbreviated PS and it’s said that as time went on, the abbreviation was often written so that the S was on top of the P, producing an approximation of the $ symbol. This symbol is written near a sum in pesos in Oliver Pollock’s letter from 1778 (above) and the modern banknote wasn’t put into circulation until 1861. French was the official language of England for over 600 years. After the Norman conquest of England, the French language became the language of the nobles. Law French was the offical language of justice and the court right up to the 18th century. The motto on the coat of arms of Great Britain, God and my right (Dieu et mon droit), is written in French and some phrases are still in use in the Parliament of Great Britain today. Aviator sunglasses were developed for military men. The name of these sunglasses is pretty logical. They were created in 1938 for American pilots and were available exclusively for them. 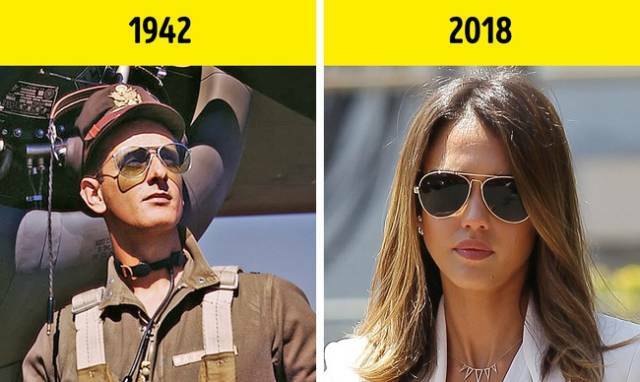 The glasses’ popularity took off after World War II when ordinary Americans tried to copy war veterans who returned back home. Clouds can move at 95+ mph speed. People might think that clouds travel very slowly but in fact they can move faster than cars. High cirrus clouds are 4-8 miles above the earth and their speed depends on the wind speed in this layer of the atmosphere. These cloud’s can reach speeds of up to 125 mph. This is equal to the speed of a train. People can’t really sneeze during sleep. Sneezing happens because of nasal cavity irritation. When we sleep our sensitivity is way lower and the impulses are not that strong. But if there is a really strong incentive (like smoke, for example) then the human being’s body will wake up. In fact, if irritation is too strong, a human being is able to sneeze and wake up simultaneously. In Australia, the amount of people who die from bee stings are equal to the amount of people who die from snake and spider bites. Though Australia is famous for poisonous spiders and snakes, its bees and wasps are extremely dangerous as well. According to national studies, the death rates are almost the same. Their bee and wasp poison can cause a severe allergic reaction, and many people underestimate the danger of it and don’t see a doctor as soon as possible. 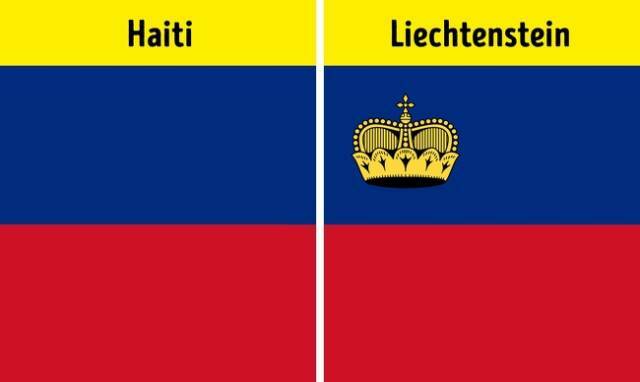 Liechtenstein and Haiti have similar flags. Historically, both Liechtenstein and Haiti chose a flag with 2 horizontal stripes, one blue and one red. This remained unnoticed for a long period of time and a really awkward situation happened during the Olympic Games in 1936. In 1937, Liechtenstein decided to add a crown to their flag. Scientists from the University of Manchester constructed a computer model and it showed that this dinosaur couldn’t run, but could only walk fast. Its weight was more than 7 tons and research confirmed that running was bad for its skeleton. 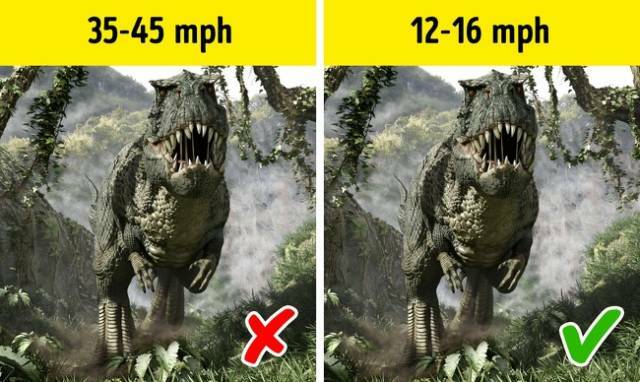 All in all, the tyrannosaurus’ maximum speed was only 16 mph. As a result of this research, palentologists are now discussing its feeding behavior because there is a new assumption that the tyrannosaurus may have been a scavenger. 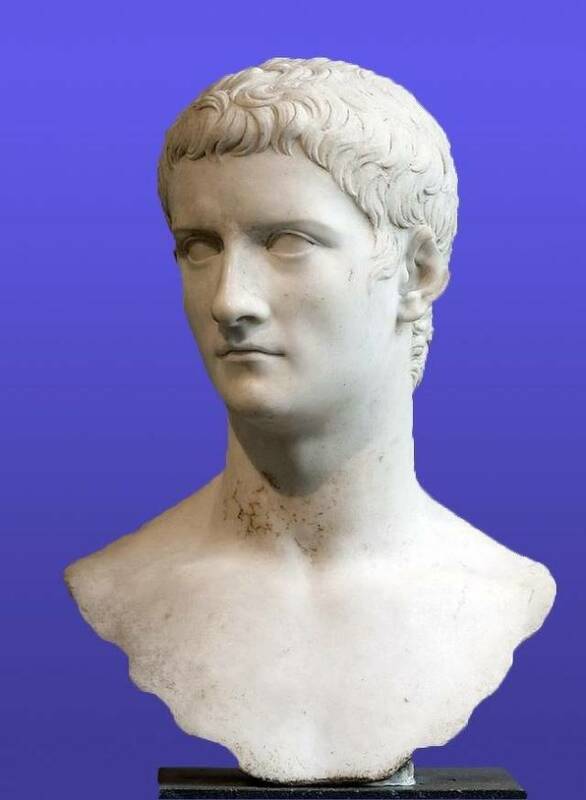 Caligula’s real name was Gaius Caesar. The future emperor got his nickname Caligula (meaning “little soldier’s boot”) in his childhood because he used to wear the Legionnaire uniform. The real name of the man who is well-known as an insane tyrant is Gaius Julius Caesar Augustus Germanicus. But it was Caligula that descendants remembered best.